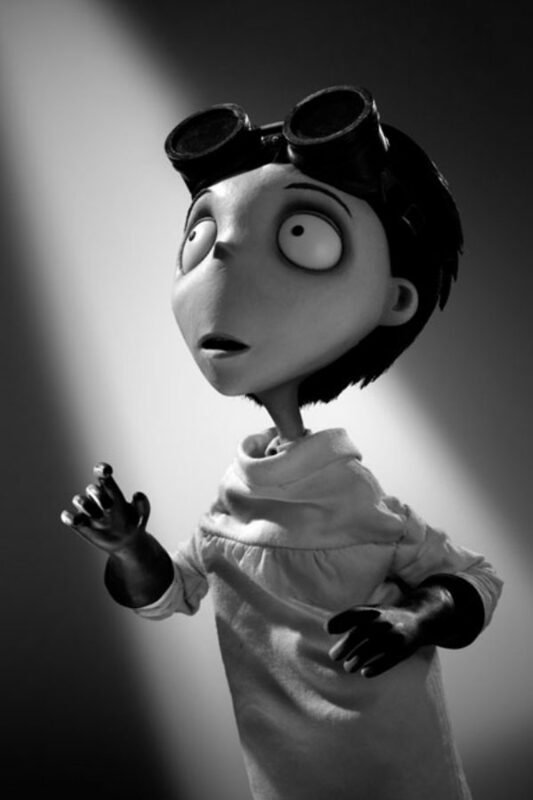 Tim Burton’s Frankenweenie tells the story of a young boy who conducts a science experiment to bring his beloved dog Sparky back to life after a fatal accident – but is then faced with unintended, sometimes monstrous, consequences! 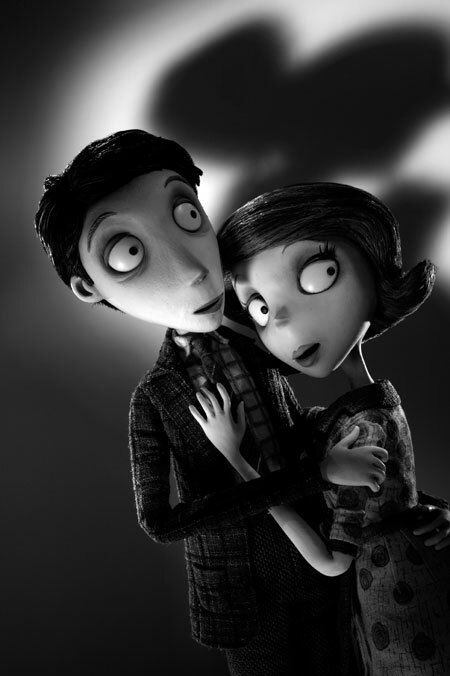 Mackinnon & Saunders were delighted to be asked to collaborate again with Tim Burton and Producer Allison Abbate to help bring this heartwarming Disney feature to life. 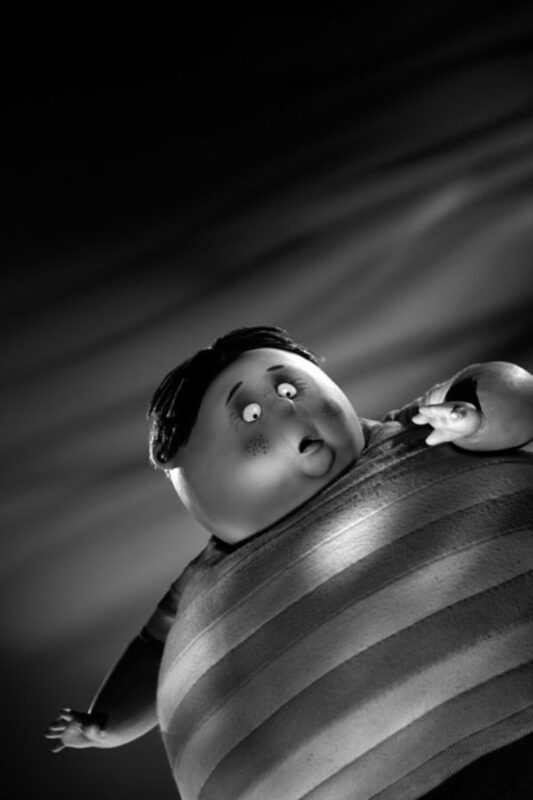 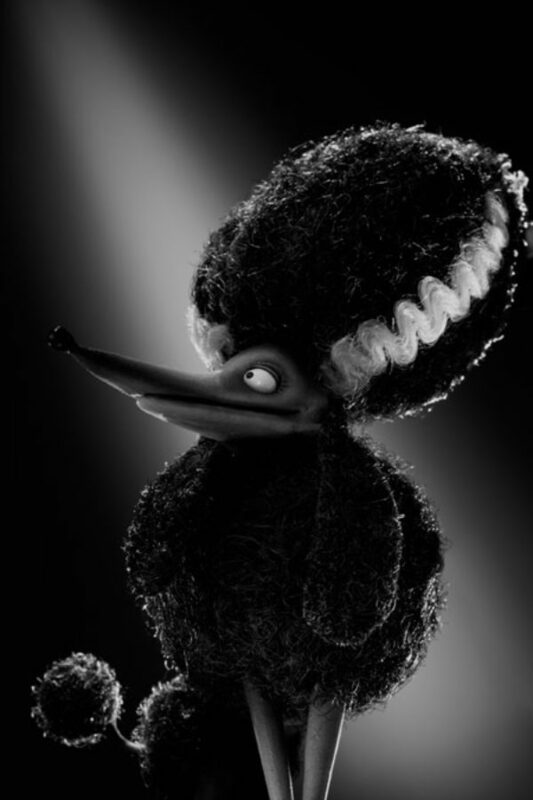 Over 200 puppets and sets were fabricated for the project, which was shot in lustrous black and white. 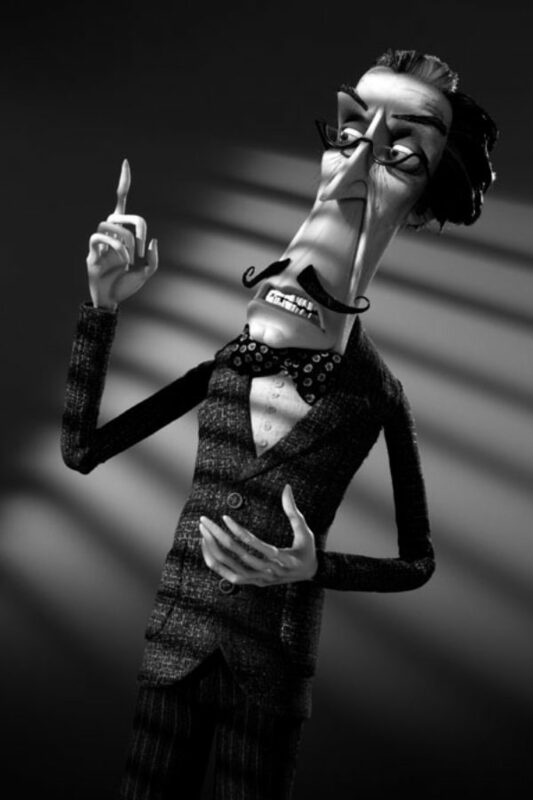 The puppets were designed and created by Mackinnon & Saunders, working directly from Tim’s inspirational drawings. 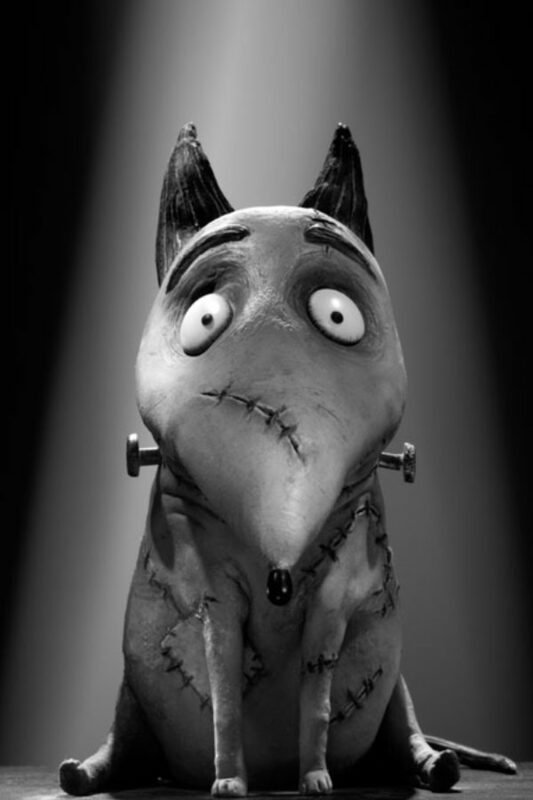 “The Art of Frankenweenie Exhibition” was a special touring installation which wowed visitors to Comic-Con in San Diego in July 2012. The exhibition visited Spain, France, England, Japan, Mexico, Canada, USA and South Korea. 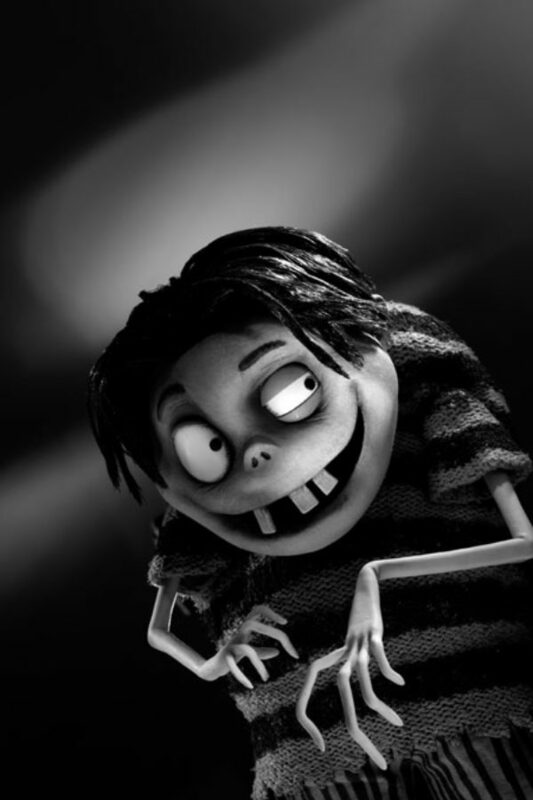 The displays captured the magic of the filmmaking process and give audiences an exclusive glimpse into stop-motion animation techniques. 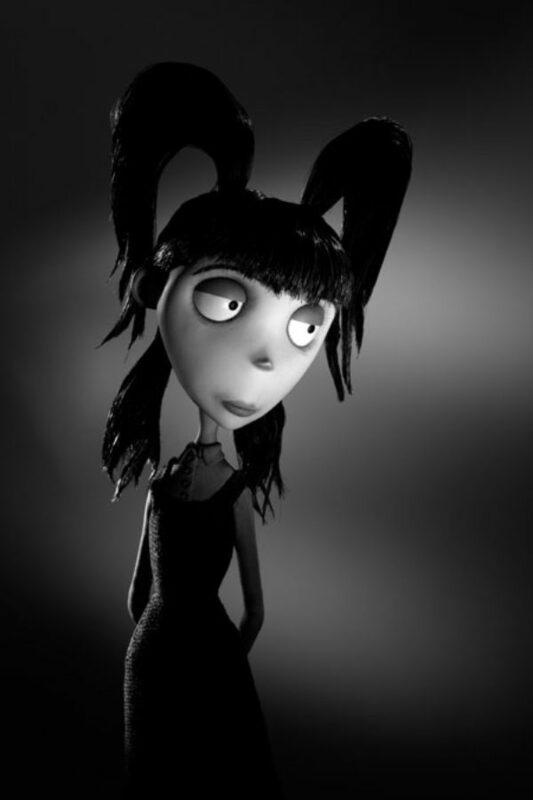 From original drawings by Tim Burton, to an extensive array of props, sets and puppets, the exhibition showcased the craftsmanship, artistic detail and vision that has gone into bringing this heartwarming tale to the big screen.